EPA 25 MPG Hwy/17 MPG City! 3rd Row Seat, Power Liftgate, Rear Air, iPod/MP3 Input, Power Fourth Passenger Door, Dual Zone A/C CLICK ME! Third Row Seat, Quad Bucket Seats, Power Liftgate, Rear Air, iPod/MP3 Input, CD Player, Aluminum Wheels, Dual Zone A/C, Power Fourth Passenger Door Dodge SXT with Billet Silver Metallic Clearcoat exterior and Black/Light Graystone interior features a V6 Cylinder Engine with 283 HP at 6400 RPM*. POWER 8-WAY DRIVER SEAT Power 2-Way Driver Lumbar Adjust, QUICK ORDER PACKAGE 29R SXT Engine: 3.6L V6 24V VVT, Transmission: 6-Speed Automatic 62TE, Compact Spare Tire Included on fleet orders only, ENGINE: 3.6L V6 24V VVT (STD), TRANSMISSION: 6-SPEED AUTOMATIC 62TE (STD). Rear Spoiler, MP3 Player, Privacy Glass, Keyless Entry. ". the Grand Caravan features a smooth and powerful V6 engine that deals well with full loads and freeway merges, a nicely-finished interior that includes attractive ambient lighting. and a very affordable price." -KBB.com. Hello, I would like more information about the 2014 Dodge Grand Caravan, stock# B5142. 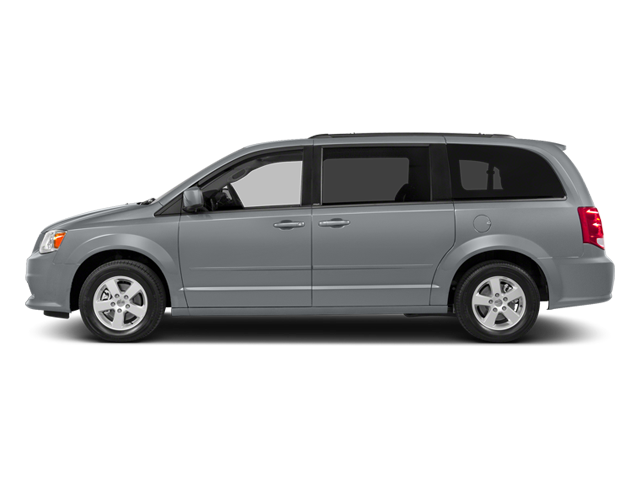 Hello, I would like to see more pictures of the 2014 Dodge Grand Caravan, stock# B5142.